Delhi Full Day Private Tour is meant for the guests with paucity of time but intent to explore cultural and historical destination od Delhi. Delhi, history dating back to the time of Mahabharata, is probably the richest capital in the world in terms of historical monuments and vibrant markets. The tour spans over ten hours and covers three UNESCO World Heritage monuments- Qutub Minar, Red Fort & Humayun’s Tomb, temples & mosques- Akshardham Temple. Highlights: Qutub Minar, Red Fort, Humayun’s Tomb, Raj Ghat, Akshardham Temple, Lotus Temple, Jama Masjid, President House, Parliament House, India Gate, Chandni Chowk, Janpath & Connaught Place. Delhi Full Day Private Tour is meant for the guests with paucity of time but intent to explore cultural and historical destination od Delhi. Delhi, history dating back to the time of Mahabharata, is probably the richest capital in the world in terms of historical monuments and vibrant markets. 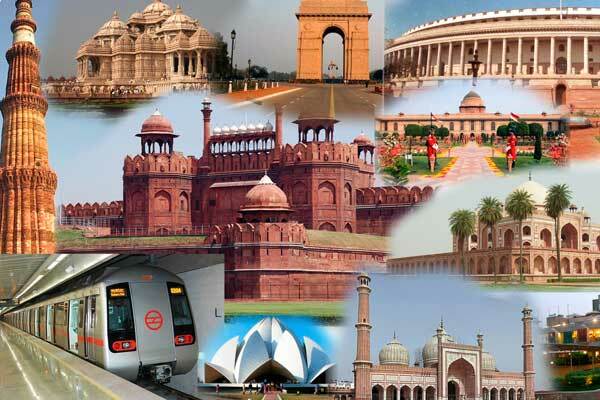 The tour spans over ten hours and covers three UNESCO World Heritage monuments- Qutub Minar, Red Fort & Humayun’s Tomb, temples & mosques- Akshardham Temple, Lotus Temple & Jama Masjid, British colonial era structures- President House, Parliament House & India Gate and bustling bazaars of Chandni Chowk, Janpath & Connaught Place. The guests will be able to stop and sample some street food and famous Indian tea. The Delhi Full Day Private Tour will commence a bit early as there are too many tourist attractions in the national capital of India. 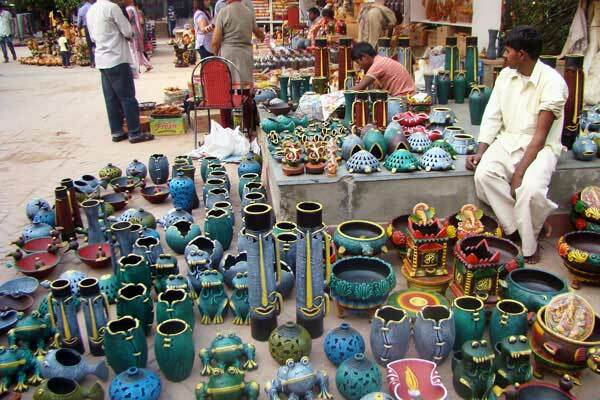 Friendly and knowledgeable Delhi tour guide will be introduced with you in your hotel’s lobby. Air-conditioned car with English speaking driver is ready to take you on exploratory & comprehensive sightseeing tour of Delhi- New as well as Old. The tour can be broadly divided into three parts. 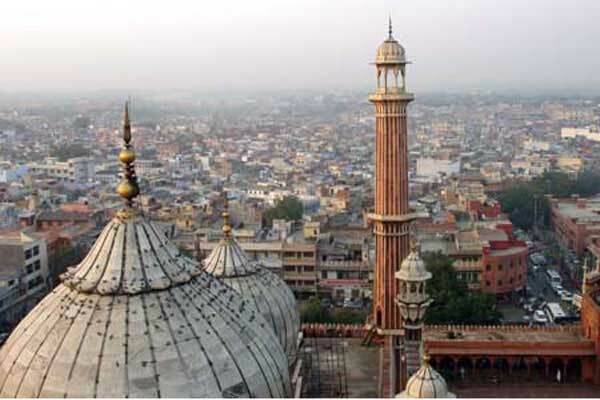 The morning is devoted to sightseeing of Old Delhi which includes Red Fort, Jama Masjid, Chandni Chowk and Raj Ghat. After Old Delhi sightseeing, you will be driven to Akshardham Temple during early noon hour. Akshardham Temple is a modern Hindu temple, built in classical Nagar style of temple architecture. Early afternoon, after a brief lunch session in a nice restaurant of New Delhi, you will be driven to visit monuments in New Delhi like Qutub Minar, Humayun's Tomb and Lotus Temple. During the course of vising New & Old Delhi, you'll also get to drive past India Gate & many important government buildings, including the President's House, Parliament House, and Government Secretariat buildings. 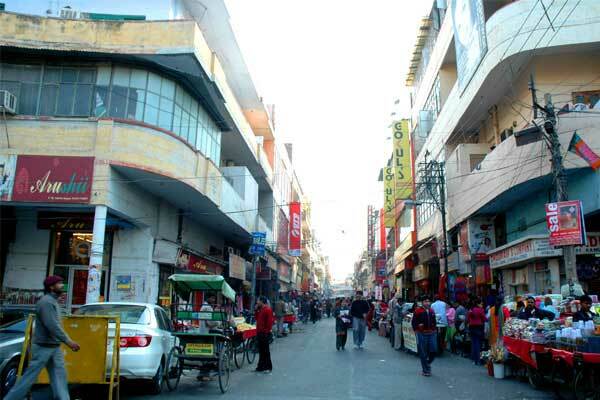 Late afternoon, Delhi Full Day Private Tour will end at Connaught Place shopping center. Built during British regime, this bustling market place offers an exotic feel of modernity blended with óld world charm’. After completion of the day tour of Delhi, you will be transferred to either your hotel of stay or airport or railway station.